Having a beautiful landscape is something we all want to achieve. One way to help ensure this is a top quality irrigation system. 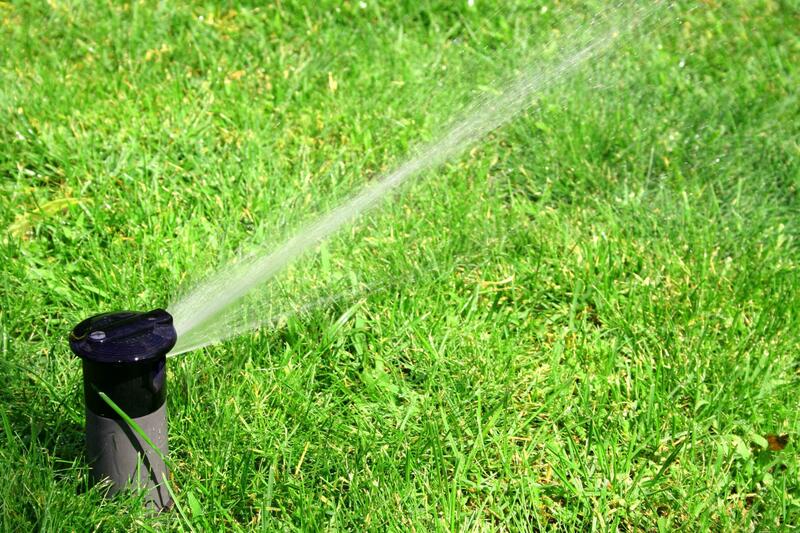 Hiring a professional licensed irrigator is the first step. An irrigation system only works as well as it's designed and installed. From top quality products from top distributors to a solid 5 year parts / 1 year labor warranty Sunrise Sprinkler Systems meets your needs. Oops..didn't know there was pipe under that hedge I wanted to remove. 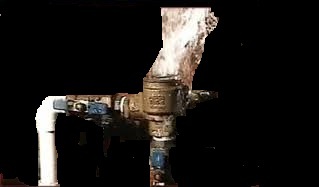 Finding the right sprinkler repair company can be frustrating . Quality work at a reasonable price seems like a reasonable request but oftentimes its impossible to find. From a simple broken pipe to a complete system overhaul Sunrise has the expertise and equipment to get the job done right the first time. Standing water ? We have solutions for drainage issues. Move that water out of the yard before the mosquitos move in ! ﻿Winter﻿ has arrived and with it comes the usual worries about exposed pipes bursting in the cold . Pipes that are improperly wrapped and exposed can cause problems . Insulated covers and proper insulating of the pipe are your best protections against the cold. Most systems in our area are not set up to be completely drained so proper wrapping is important. can help you answer we are head we have you covered.